Grub damage can absolutely destroy sections of your lawn or even the whole thing. 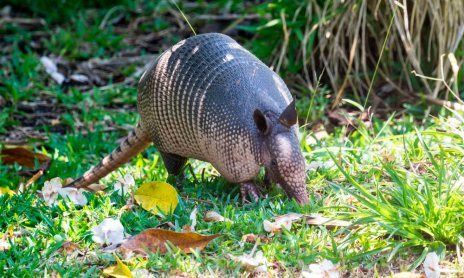 If you know about these pests, including how to tell when they’re the reason behind your grass struggling, you can act appropriately. Then, we can step in with our grub treatment program and help with eliminating this annoying pest. Grubs are actually the larval form of different beetles. Once mature, they’ll start to feed on the root base of the turf, doing even more damage. Plus, adult beetles breed, laying more eggs that turn into grubs, which feed on your lawn. It’s a vicious cycle. Patches of brown in your grass that start in the spring and won’t green up, no matter how much you water, etc. While these all could point toward a grub infestation, these signs might also indicate other lawn conditions. The only way to be sure the problem is grubs involves checking the soil. This can be a messy, somewhat difficult, and frustrating process. Fortunately, Gro Lawn can help with a professional assessment of your lawn, ensuring you get a precise plan of action that will make your yard look great. 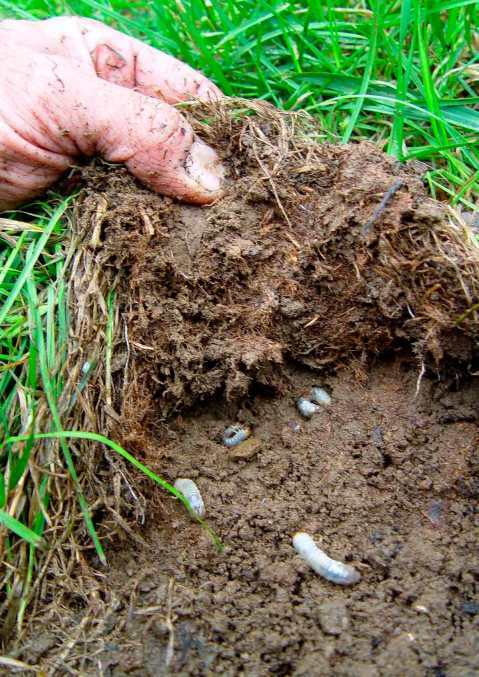 Eliminating a grub worm problem can be tricky and require patience. After all, like any infestation, some methods might work better than others. Grubs can even return to your lawn, particularly if any of your neighbors have an untreated problem. Instead of just buying some random treatment products, trust the professionals at Gro Lawn. We know grub infestations well and have the experience to take proper action, so you see your lawn getting better and staying that way. Contact us today to set an appointment.